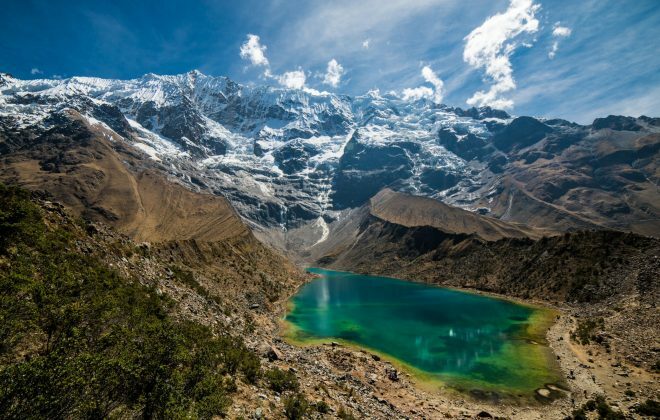 Explore Peru through its songs, dances, and chamber music in this concert for string quartet and voice! Peruvian tenor Luis Galvez will sing favorite Peruvian songs including the original version of “El condor pasa” by Daniel Alomía Robles and “La flor de la canela” (“The Cinnamon Flower”) by Chabuca Granda. Hear also “Manaña cuando me vaya” (“When I Leave Tomorrow”), the Afro-Peruvian Christmas dance Hatajo de Negritos, the Andean Passacalle “El Huascarán,” the Danza Peruana No. 8 by Armando Guevara Ochoa, and more!